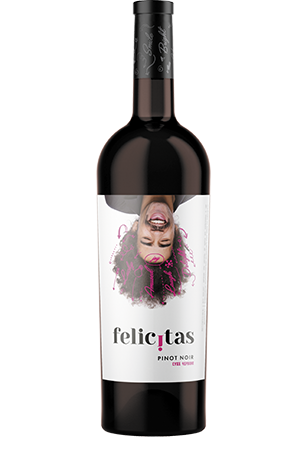 FELICITAS – THE VINE FOR STRIKING AND VIVID PERSONALITIES. 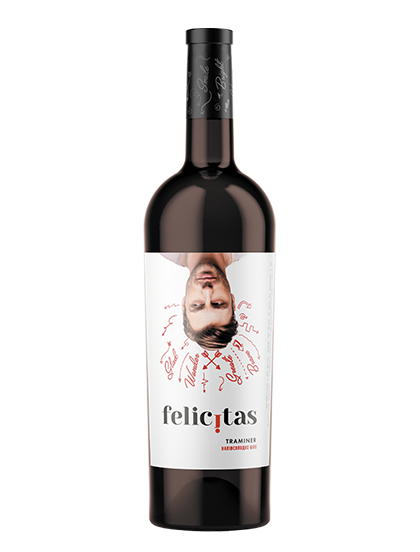 In Latin FELICITAS means happiness. The line of wines comprised 5 modern tastes – the light Feteasca Regala, the striking Viorica, the velvet Pinot Noire, the delicate Traminer and saturated Feteasca Neagra, which have been already renowned in the European market of wines. The wines are produced out of the prominent grape varieties, each of them has its unique and inimitable character. 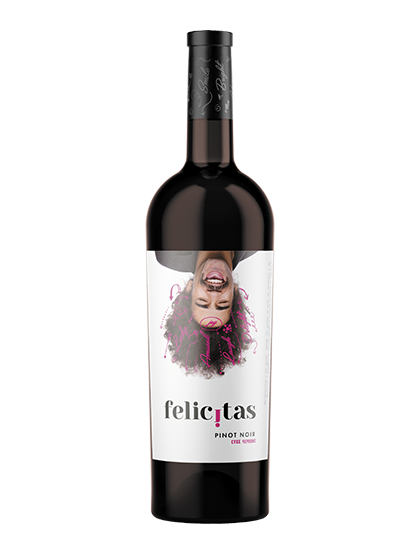 FELICITAS wines acquaint Ukrainian consumer with the new astonishing faces of taste, enslaving with sincerity, emotionality and openness, filling people with happiness. 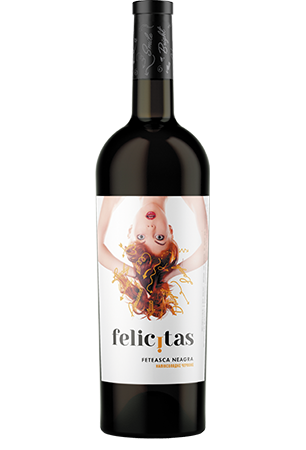 This is refreshing full-fledged wine with bright muscatel aroma, traits of honey and citrus in the taste. It is dry white wine. 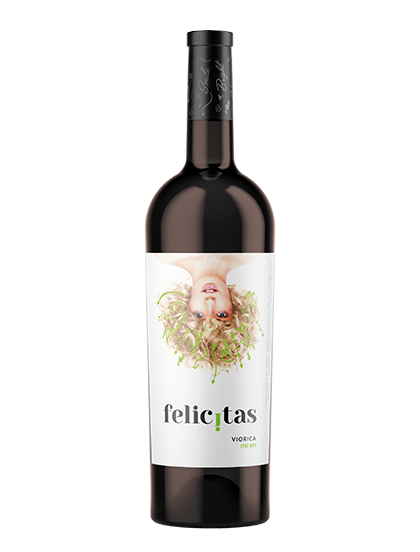 It is saturated and tender wine with special taste having traits of forest berries and shades of chocolate. It is semi-sweet red wine. 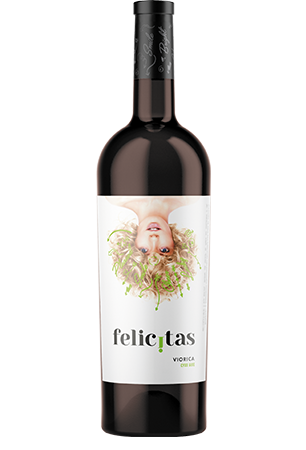 Its is elegant and light wine with flower aromas, saturated with sweet tastes of exotic tastes. It is semi-sweet white wine. 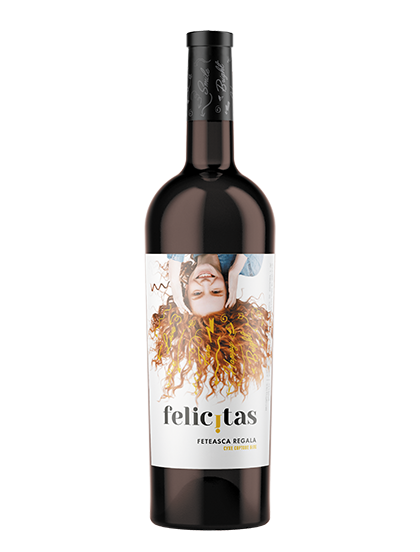 Its is delicate and exquisite wine, saturated with fruit shades and flower aromas. 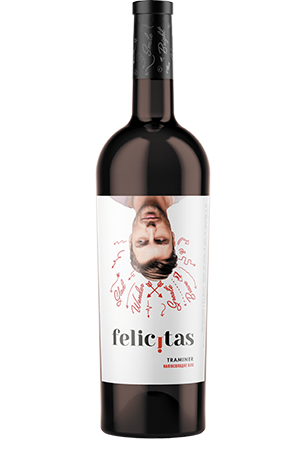 Its is honorable velvet wine with delicate shades of red berries and French truffle. It is dry red wine.